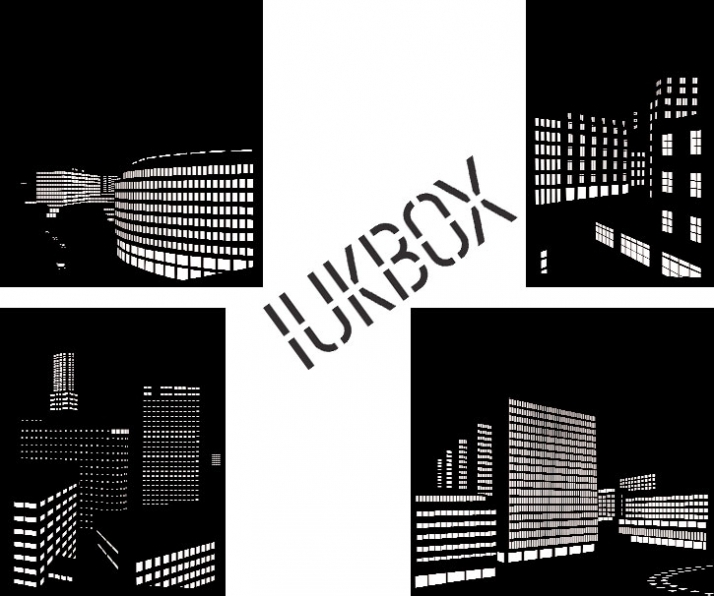 IUKBOX is proud to announce the launch of Elina Aalto’s Better View blinds. 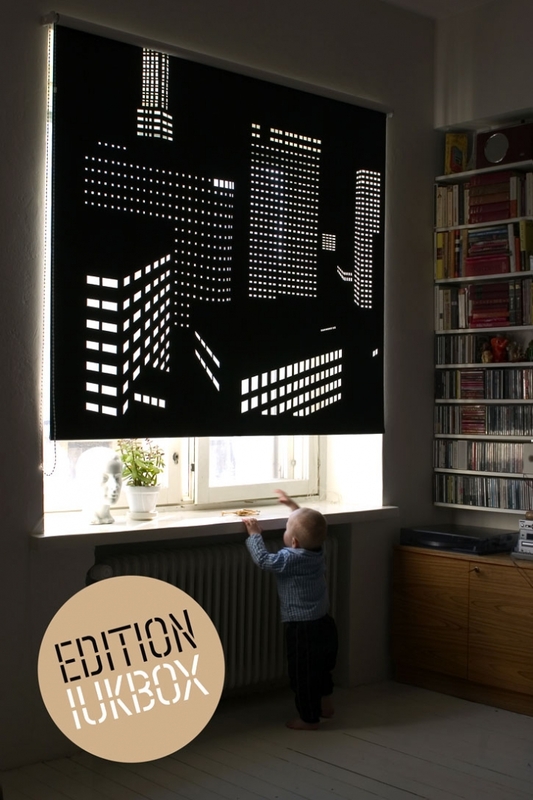 Better View is a series of perforated black out roller blinds designed by Elina Aalto for IUKBOX. Light seeps in through the small cut out holes creating an image of a city by night. 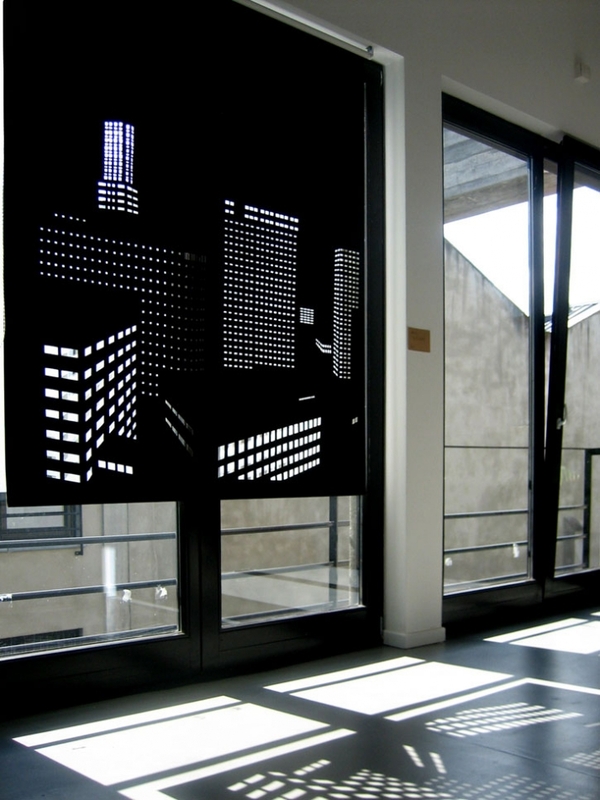 The cut-outs represent the light in the windows of apartment buildings and office complexes in the city. The series includes views from Paris, Tokyo, Helsinki and Stockholm in a limited edition of 1000 each. Elina lives and works in Helsinki. Her designs often combine practicality with decidedly artistic qualities. She gets her inspiration from both fine arts and everyday observations and experiences. In design, she aspires to strike a balance between an innovative approach and the longevity of the end product.